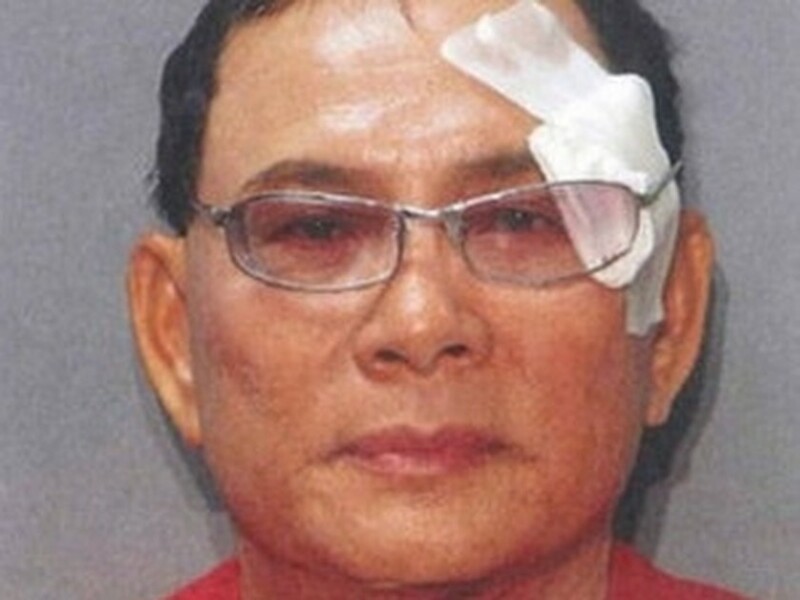 Santa Clara County court in California, USA, has charged Ly Tong, who attacked Vietnamese singer Dam Vinh Hung, with six crimes. The July 23 ruling stated that Ly Tong, who was born in 1948 and lives in San Jose city, committed felonies including using a deadly weapon, unauthorized use of pepper spray, and one misdemeanor, resisting arrest. In the court room, Judge Gilbert T. Brown signed a restraining order, requiring Tong to stay at least 100 yards from Dam Vinh Hung for one year. Brown also lowered Tong’s bail from USD100,000 to USD75,000 . Singer Hung’s next performance in the US is scheduled on July 24. In an interview with reporters, the spokesperson of the Vietnamese Consulate General in San Francisco described Ly Tong’s attack on Hung as brutal and uncivilized and affirmed that it requires severe punishment. The spokesperson highlighted the role of Dam Vinh Hung and other Vietnamese singers in bridging the gap between overseas Vietnamese in the US and their motherland. Tong, disguised as a woman, attacked Dam Vinh Hung with pepper spray during a concert at the Santa Clara Convention Centre last weekend. In January 2000, Ly Tong violated Vietnamese airspace and dropped leaflets against the Vietnamese state. When returning to Thailand, he was arrested for violating Thai airspace.